Las Vegas is a dream destination for so many people because of all the entertainment, casinos, luxury lifestyle and pure fun that it embodies. In fact, one could say that life has not gone full circle until a complete Las Vegas experience. 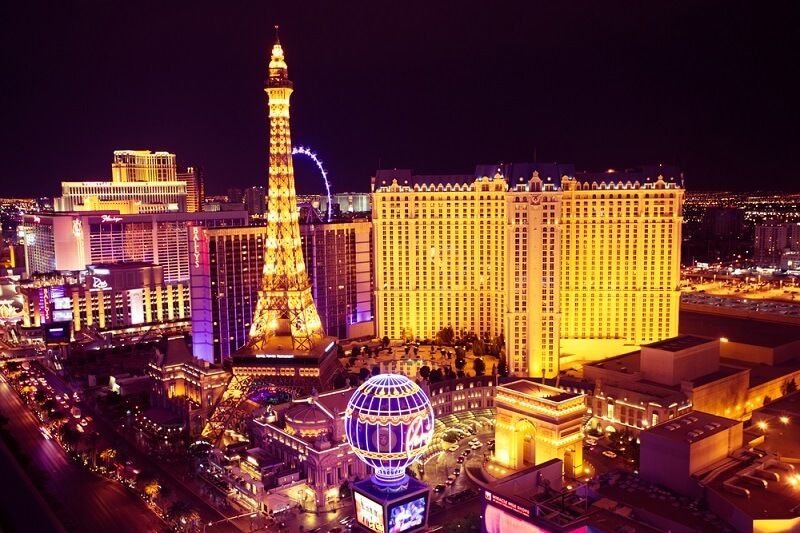 As you are planning to set out and enjoy all that Las Vegas has to offer, you should look for only the best that this amazing place has to offer. You need to find the best places to stay, the best casinos to win some money, the best possible entertainment, and of course, the best cars to cruise the streets. If you have to travel to Las Vegas on business, you can still enjoy all that is on offer when you are done with your business for the day. Your entire experience will begin with where you rest your head. Aria Sky Suites are located on the Las Vegas Strip, and feature large one to two bedroom suites. These are perfect for business meetings with their separate living rooms and private pools for entertainment. 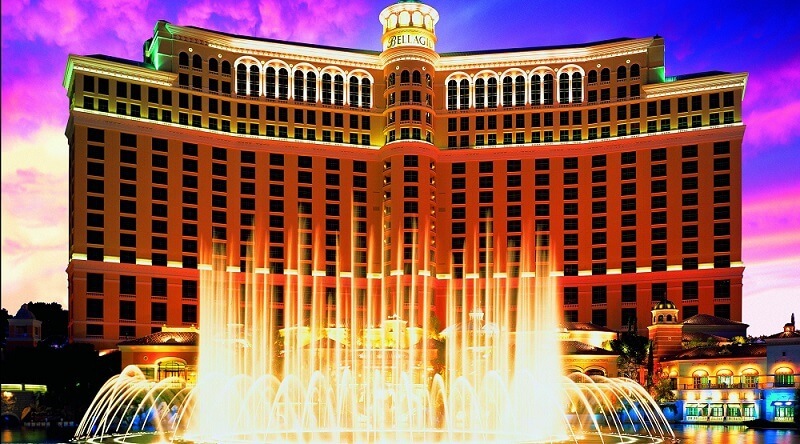 For an evening winning some money at a stunning casino, consider staying at the Bellagio. This massive resort also features a stunning spa where you can get some much needed R n R.
Once business is done, you can drive your luxury exotic rental to a world class restaurant for an unforgettable meal. Bonchon Chicken on Rainbow Blvd has amazing chicken wings, which are served with pickled daikon radish. For something way more cosmopolitan, you could drive down to Eggslut, which has excellent breakfast sandwich option. Your Las Vegas experience is not complete without you having a night out as a high roller. Picture yourself in a Ferrari driving down the Las Vegas strip. The roar of the engine, admiring glances and the immediate respect you receive from all. That is how you should start a night out to a casino. 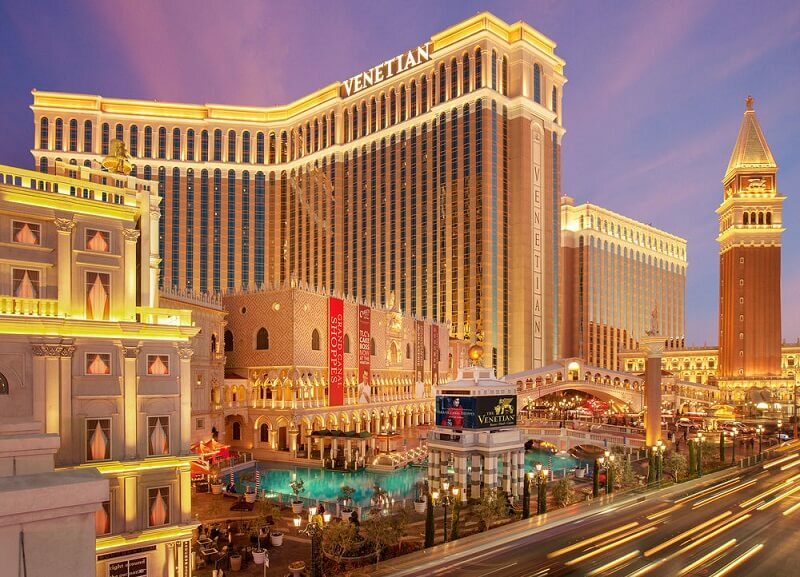 For an old school feel of money, taste, class and opulence, you should start off at The Venetian. The casino floor is large, and you will find a fantastic room to play poker. It is high end, so you will really feel (and spend) like a high roller. If your budget is a little squeezed, you should check out the Monte Carlo. This place is world famous and an excellent option for feeling like a high roller, without having to spend like one. There is no doubt that you can eat and gamble for weeks in Las Vegas, but there are also plenty of other things that you can experience for excellent entertainment. Take a drive and park your high end exotic rental outside the Bellagio Casino at night. There are few spectacles that are as stunning as the fountain show and the amazing patterns that they create. This is worth the watch. For a hint of Parisian flair, you could go to the Eiffel Tower at Paris, and check out the view from the top. You will be able to see all the glitz and glamour at the bottom of the strip, and plan what you can do next for your entertainment. You may have noticed that every part of your experience revolves around you getting a luxury exotic car rental to take you around. There are few places where you can do this, even for a short while, and experience the thrills and joy of living your dream. 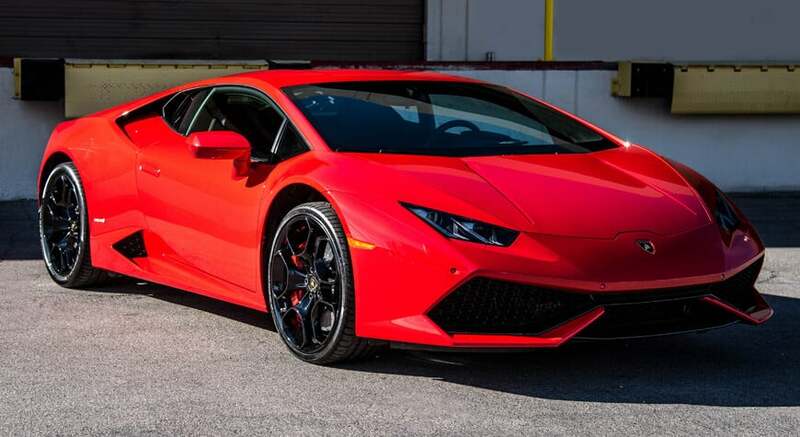 So when you arrive in Las Vegas, make sure that your first stop is to Exotic Cars Vegas, where you can pick from exotic sports cars and luxury cars. The one companion you will have from the start of your trip through to the end is a car, so make sure it is a great one. Wrapping your hands around the steering wheel of a high-powered automotive is a dream come true. However, when you are unfamiliar with the car that you are driving, there is the chance that you could mistakenly lock yourself out of the car. Before you cruise down the open road, you should have the number of a premium local locksmith on your speed dial, because after all, it is better to be safe than sorry. This way, should you have any issue, a professional and qualified Locksmith Las Vegas will be available to help you regain access to your exotic car, without causing any damage to it. Now you have all the information that you need at your fingertips for doing business in Las Vegas. There is the aspect of work, which often seems so serious and boring. In Las Vegas, you can work in the best possible surroundings, still get what needs to be done completed, and enjoy high luxury at the same time. Las Vegas comes alive when you choose to play and be entertained. Although there are venues that have been listed which are famed for having great food, or being a great casino, you will find that almost all of these venues are multifaceted. So after you have enjoyed what the venue is famous for, you will still be able to get excellent entertainment, and other amenities that will work towards making your trip unforgettable. You may have so much fun that you find yourself in an experience from a movie like the Hangover, waking up having no idea where you are and maybe even being trapped there. For this type of hilarious emergency, you should have the number of the local police saved on your phone (you never know when you may need them). For a less embarrassing fix to get yourself out of a tight jam, have the number of an expert Local Las Vegas Locksmith instead. You can get all the help you need discreetly, and at a cost that you can afford, both for your ego and your wallet.